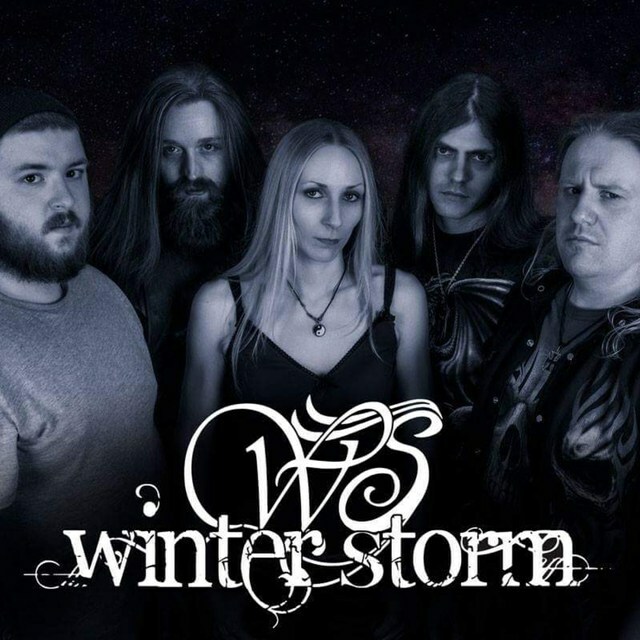 Winter storm are a metal band from the UK. 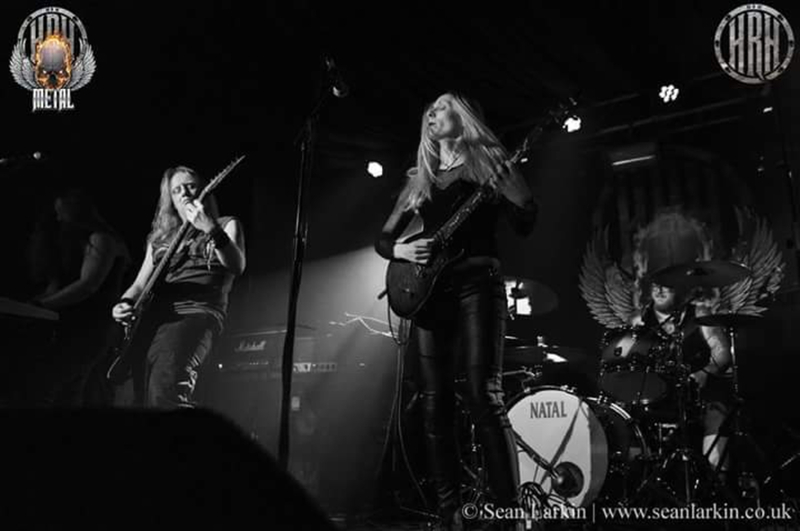 Mayones, kemper, orange, ibanez, LTD, mark bass, BC Rich. 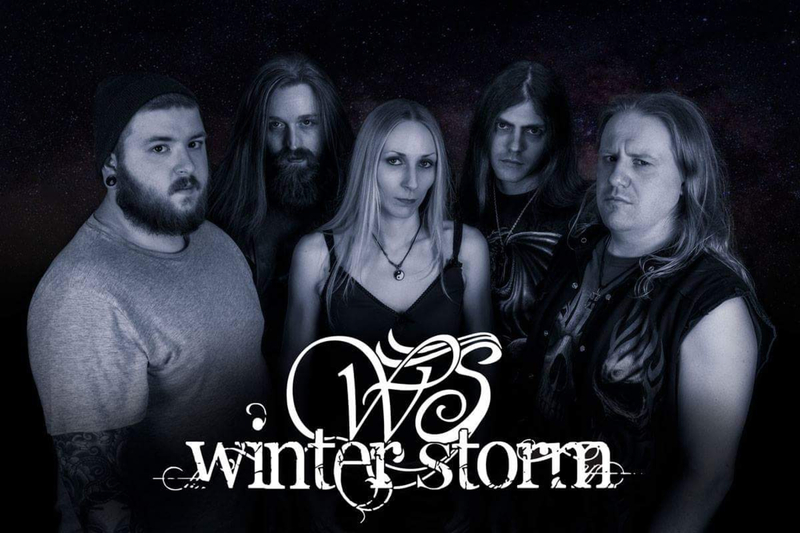 Winter Storm - Astral World (Album Three Official Demo)Hello, welcome to the release of Winter Storm's first demo for their third album; Relapse In Time. This album is due for release in Summer/Autumn 2019. Recorded/Mixed by John Bradley and Greg Chandler at Priory Recording Studios Sutton Coldfield. 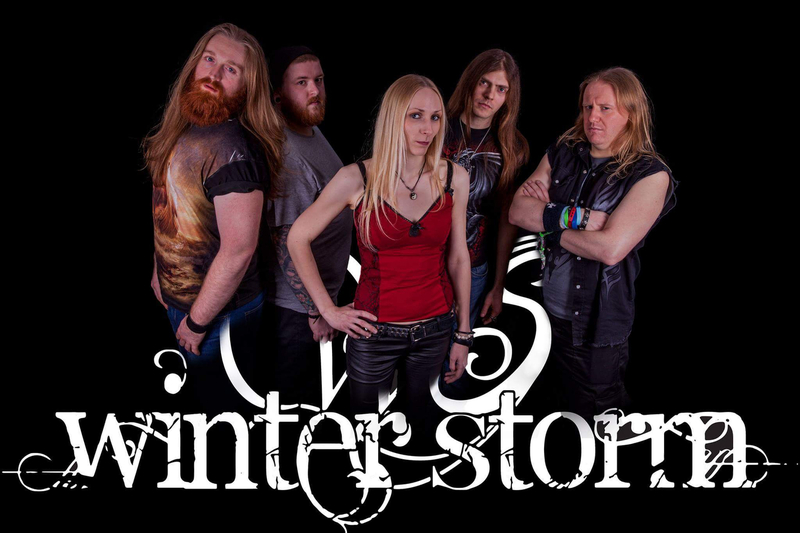 Winter Storm - Astral World TEASERDemo track for Winter Storm's third album, due for release in 2017. 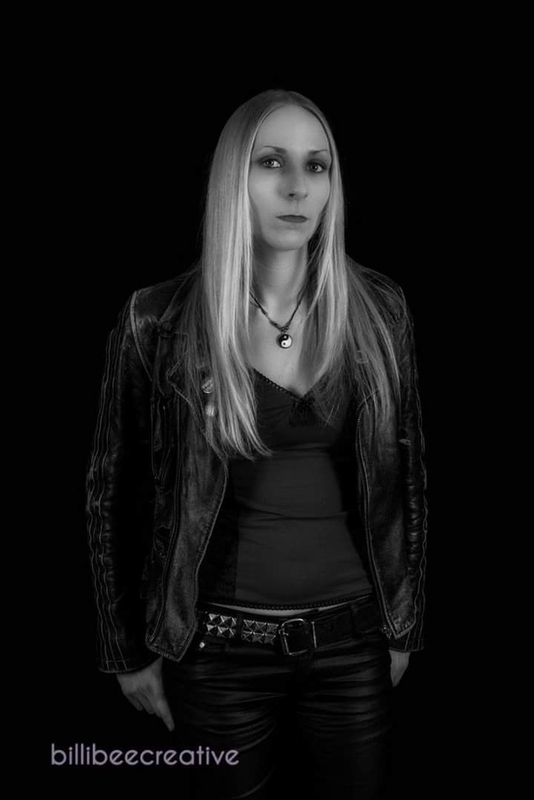 Dark AwakeningThis is a promo track we have recorded to be featured on Winter Storm's second album, which we are due to start recording Summer 2013. Stay tuned for more! 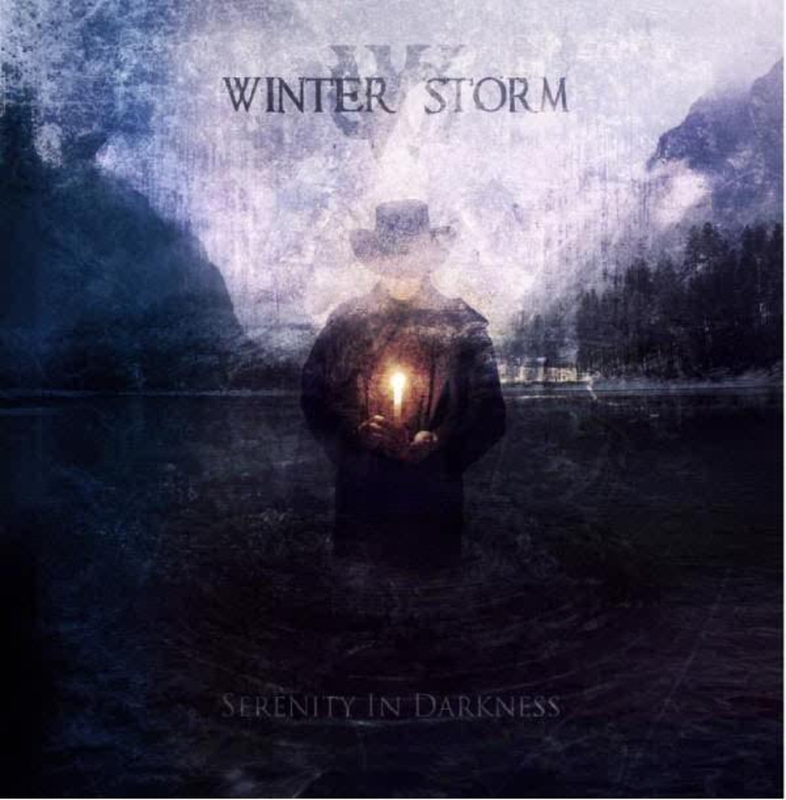 The EmbraceSingle From Winter Storm's debut album Serenity In Darkness. 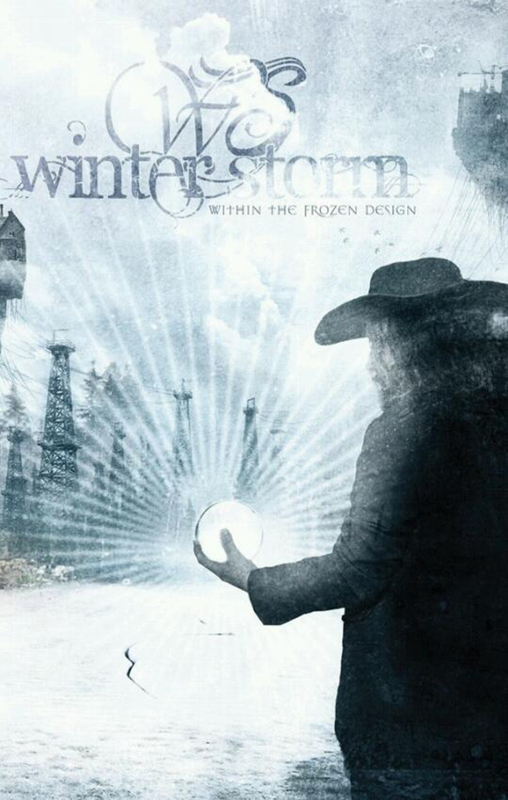 Winter Storm are looking for gigs at The Camden Underworld. 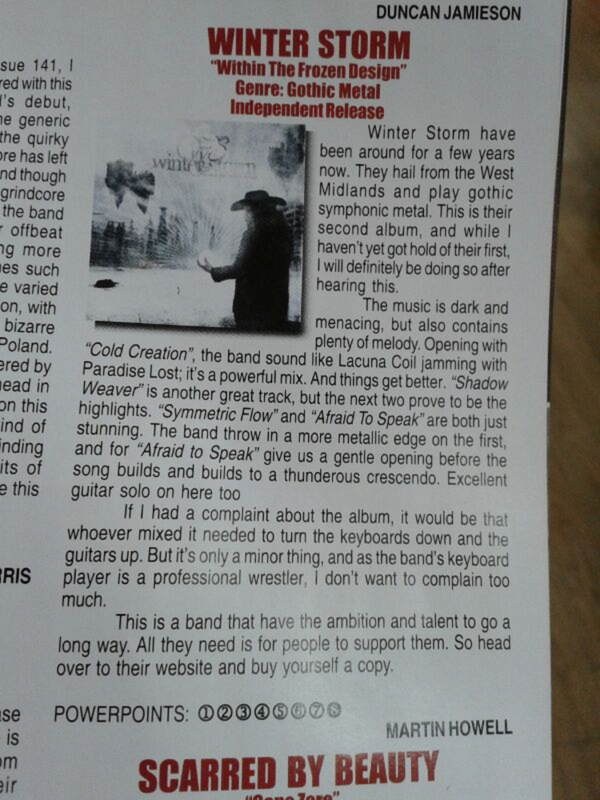 Debut album Serenity In Darkness received 8/10 from Powerplay Magazine. 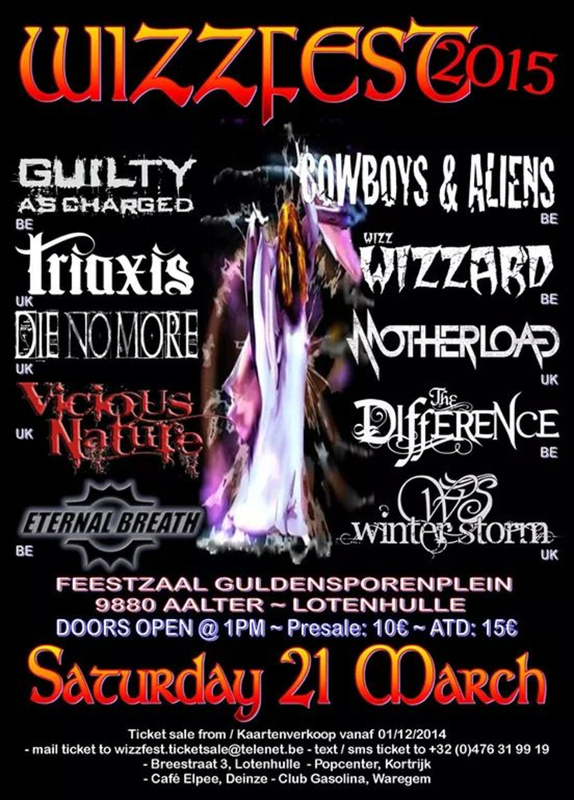 Previous supports include Delain, The Birthday Massacre, Sirenia, Theatres Des Vampires, Die So Fluid, Sarah Jezebel Deva, Emma Scott Presents (kerrang radio), To-Mera and more.